Last year we had the absolute pleasure of being invited to watch The Snowman Tour at Warrington Parr Hall and I can honestly say we all loved it, even more than I expected to. So, this year when we were asked if we would be interested in working with Carrot productions again for their upcoming tour of Wallace & Gromit’s Musical Marvels we just had to agree and I can’t urge you to book tickets enough because if The Snowman is anything to go by then this will be phenomenal. 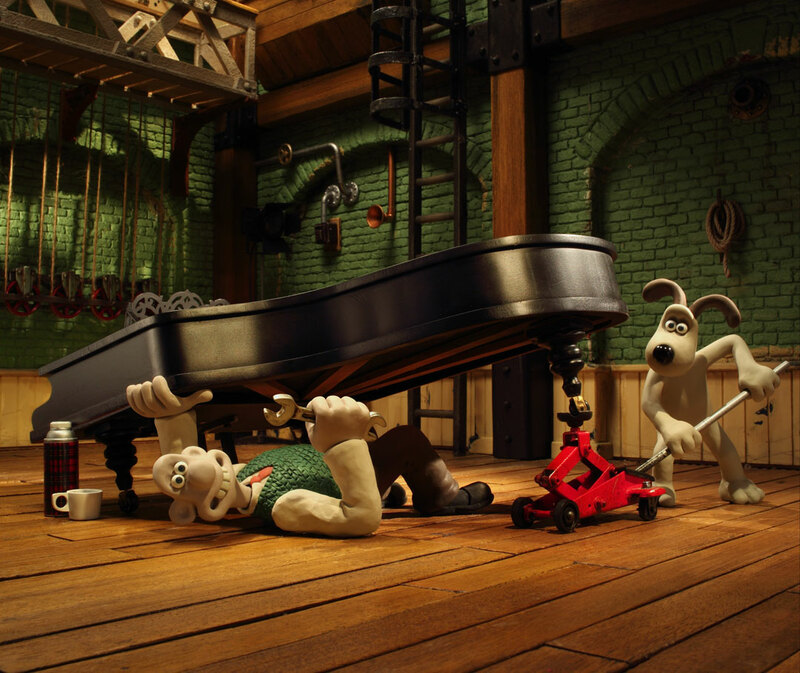 Wallace & Gromit’s Musical Marvels Tour 2019 starts on 16th May and will tour for 38 dates during spring, visiting some major venues across the UK, including London’s Barbican Centre, Manchester’s The Lowry, and Birmingham Symphony Hall. Each performance will feature a live orchestral accompaniment from a professional orchestra drawn from members of the Halle and BBC Phillarmonic orchestras amongst others. This incredible display of live music will be played along side the digital showing of Wallace & Gromit that will be visible on a large screen to be enjoyed by adults and children alike and will feature Wallace preparing to perform his musical masterpiece My Concerto in Ee Lad with help from his faithful companion Gromit. 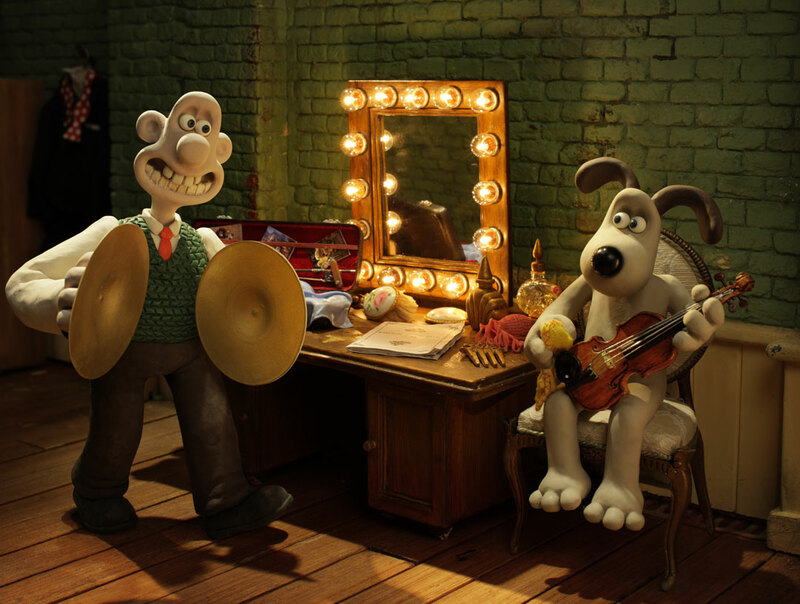 For a sneak peak at the Wallace & Gromit Musical Marvels video watch below but be warned it is bound to make you want to watch the full film with a live orchestra this spring! Head over to the Carrot Productions website to see a list of tour dates and venues and then snap up those tickets quickly as I have a feeling they will sell out fast as this is definitely a show not to be missed. (We have been gifted tickets to this show in exchange for a promotional piece and a follow up review. All opinions are my own). Coincidentally we’ve just got back into watching Wallace & Gromit! This would be awesome to take the kids to! I think we will have to start watching some of the old ones before we go too.